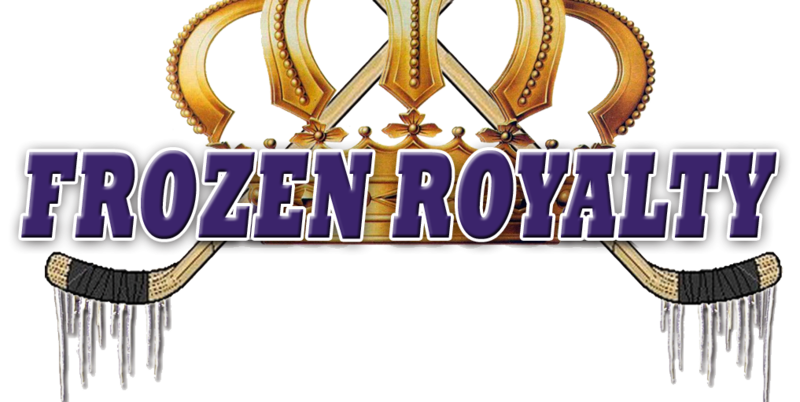 EL SEGUNDO, CA — Frozen Royalty was on hand at the Toyota Sports Center in El Segundo, California for the first on-ice sessions of the Los Angeles Kings 2014 training camp on Friday, September 19, 2014. 65 players were split into two groups, one skating in the morning, the other in the afternoon. Photographer David Sheehan was there to capture images from both sessions and you can view his photos below. 105 photos; click on any photo to view a larger image and to click through the gallery. © 2014 David Sheehan/FrozenRoyalty.net. All rights reserved. Duplication/reproduction/distribution prohibited without explicit permission.